Half-price headshots and Valentines Relationship portraits kick off 2018! We want to wish you a very happy and prosperous new year, and once again thank you for allowing us to capture the moments that matter most in your life. If it's January, it must be Half-Price Headshots! 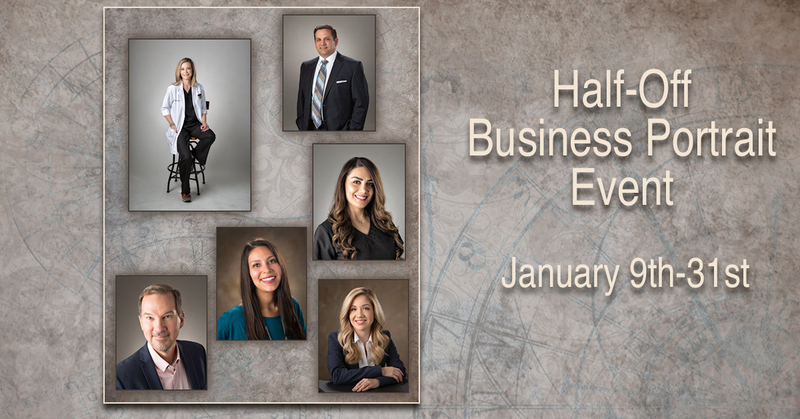 January 9th to the 31st we are having our annual Half-Price Business Portrait event once again where you can get a full, premium business portrait headshot session and one digital image for only $75. 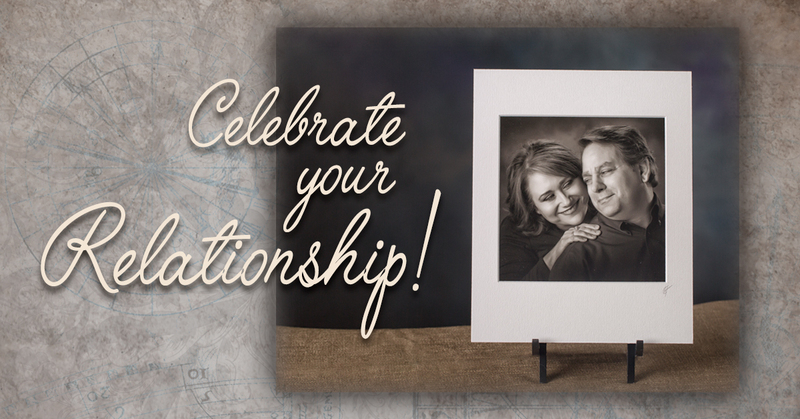 Celebrate your relationship with a Valentines Relationship Portrait Session available from now until February 14th! Stay tuned, there is a lot more coming soon!